For the purposes of marketing, corridor planning, trash removal, security and installation of banners, it makes sense for one BID to oversee both sides of South Capitol Street, Vornado’s vice president of development, Gordon Fraley, told the council in a letter submitted for the record. It’s why Vornado is asking its M Street parcels to be annexed by the Capitol Riverfront Business Improvement District. 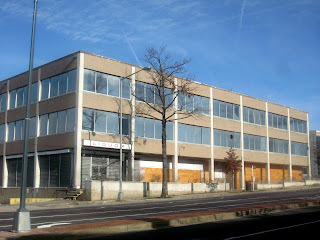 A Vornado parcel before it was demolished & replaced with a parking lot. “With major development poised to continue at Waterfront Station and begin at The Wharf, the Southwest BID needs to focus on these locations and not be distracted by development at its periphery along South Capitol Street,” Fraley said. Although the same thing could be said about the Capitol Riverfront BID, which has major development at The Yards, the DC United stadium in Buzzard Point, Capper Carrollsburg's Hope VI project, and other parcels. When the Capitol Riverfront BID was originally formed, was it not anticipated that there would be development eventually on the Southwest side of South Capitol Street? Would the Randall Recreation Center, Captiol Skyline Hotel, and the Ruben Companies parcels also be annexed by the Capitol Riverfront BID? What about the area of South Capitol Street south of M Street? 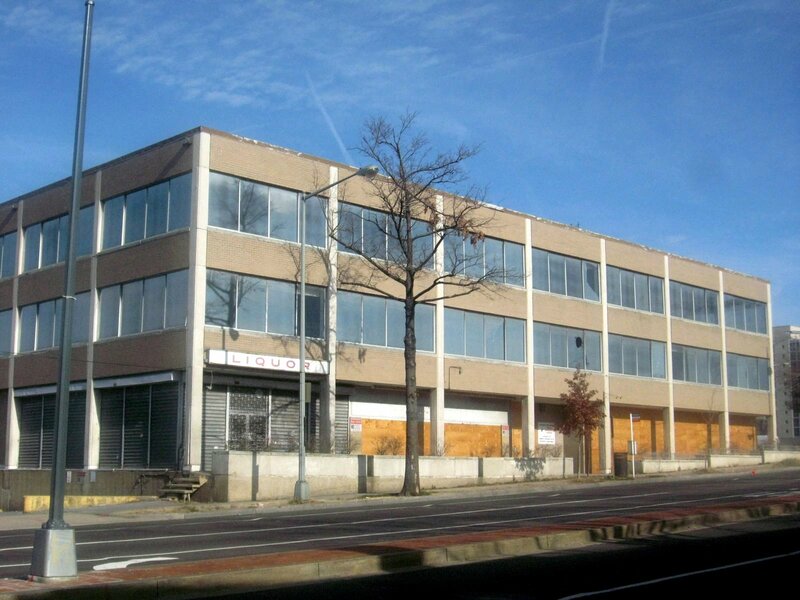 Is Half Street a better boundary for the BIDs than South Capitol Street? The Mandarin Oriental Hotel is part of The Portals complex.